The 2-Rod System Middleweight Package is designed for rigs weighing 11-19 LBS. 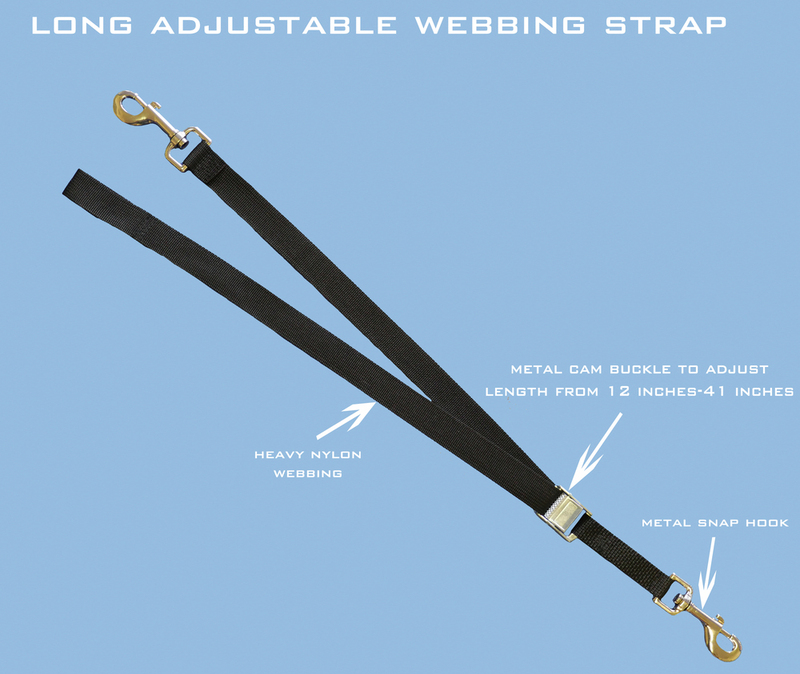 This can also be used as a 1-Rod configuration, which would handle rigs weighing 6-10 LBS. 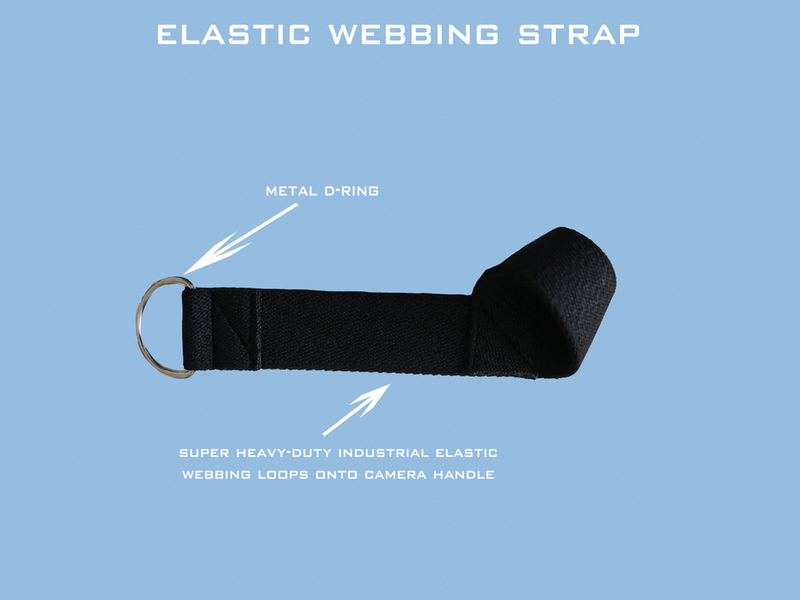 Specially-designed stainless steel fittings and endings on the flexible fiberglass rods allow them to come apart for portability, ease of travel, and easy attachment. This system is the perfect fit for Gimbals: the 2 rods allow for 2 points of connection, resulting in a more balanced and even weight-distribution from your arms & shoulders to your core. See our Quick-Start Guide here. 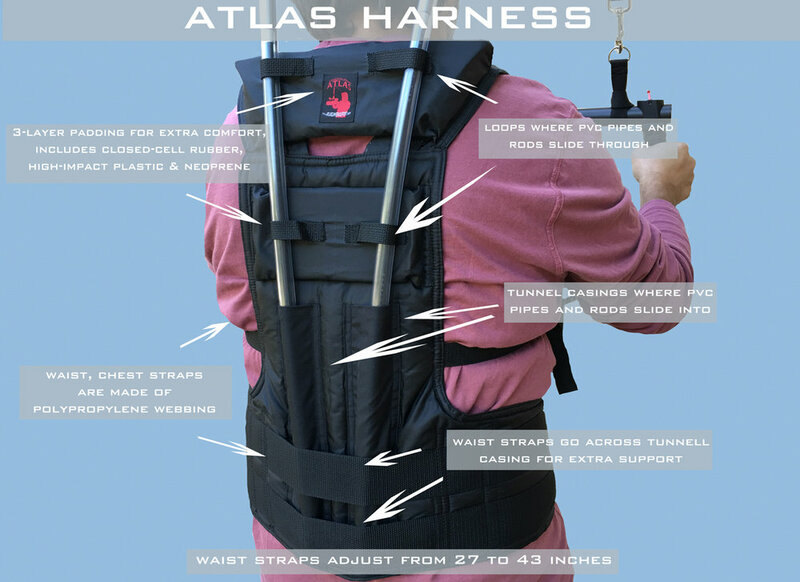 2 long adjustable webbing straps, allowing easy adjustment from 12"-41"
Strong magnetic metal latches that allows a quick and easy connect/release of the Atlas to your rig. Good for 300lb+ static weight. CLICK ON IMAGES BELOW FOR LARGER VIEWS AND DETAILS FOR EACH PART.